Do you Hookah? If you enjoy hookah and want to learn more about what is new in the industry, this is an event you cannot miss. For 2 full days you will be at the epicenter of all things hookah. 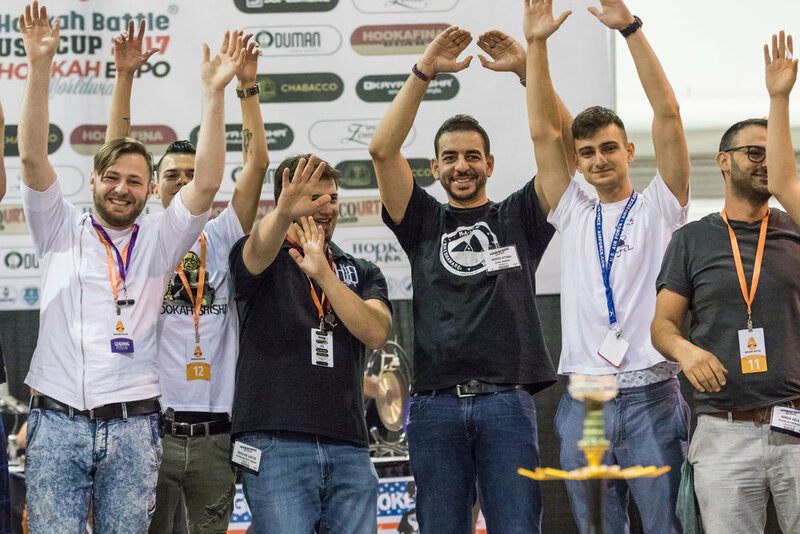 See new products, get the latest hookah news, and enjoy the company of thousands of people who enjoy hookah as much as you. Take advantage of show specials being offered by many of the exhibitors.